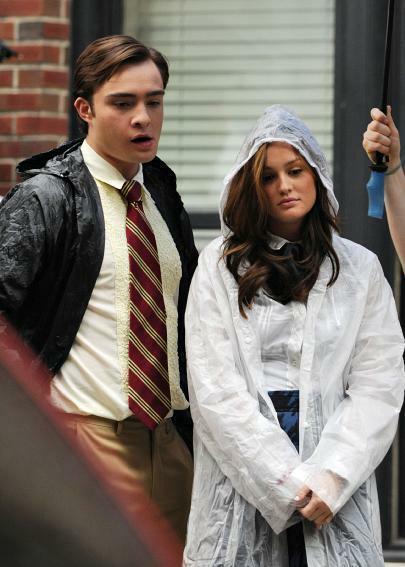 Ed & Leighton On Set. Ed & Leighton On Set. Wallpaper and background images in the Blair & Chuck club tagged: gossip girl chuck blair ed westwick leighton meester. This Blair & Chuck photo might contain suti biashara and biashara suti.